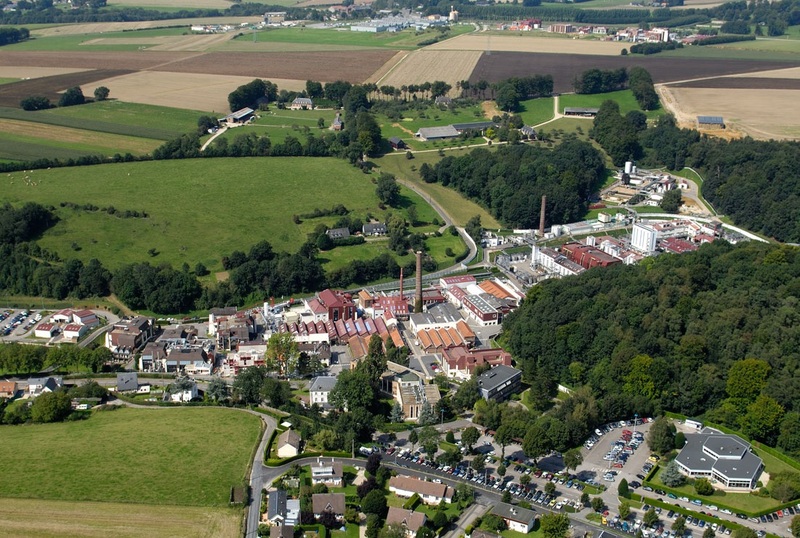 Oril Industrie is a site of chemistry specialized in the production of Active Pharmaceutical Ingredients. 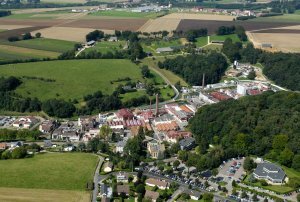 The site situated in Normandy employs 750 employees among whom 150 in research and development of processes of organic chemistry. The site arrange in particular equipments for the purification and the high-pressure hydrogenation.